ARE YOU LOOKING FOR A "TURN KEY RENOVATION" with a HUGE LOT??? Look no further.. here is your treasure in the highly sought after Lake Como Area! This solid built 3 Bedroom 2 Full Baths and a Bonus 1/2 Bath! Extensive Renovations Inside & Out. 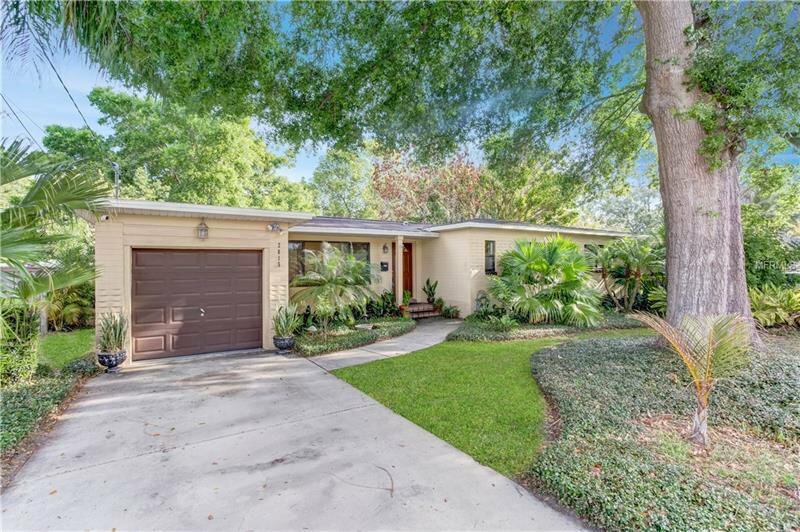 High-End Kitchen with new cabinets, Granite Counters, Indoor Laundry, Hardwood Floors, Renovated Baths Step outside to your Private Deck w/ steps leading you to a Covered Patio that overlooks a Tropical Oasis with Inground Lighting and Full Coverage Sprinkler System. This home is MOVE- IN READY! Listing courtesy of ONEBLUE REAL ESTATE LLC. Selling Office: WATSON REALTY CORP.